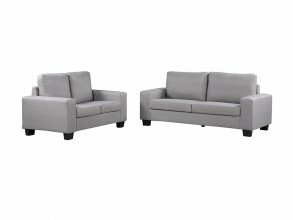 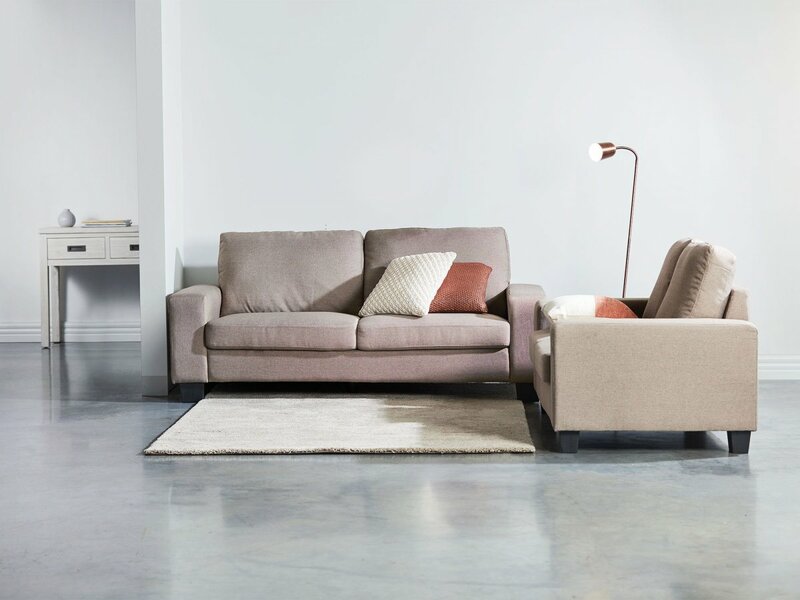 We've called this sofa range Fantastic because it is! 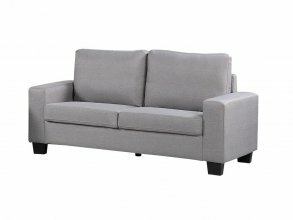 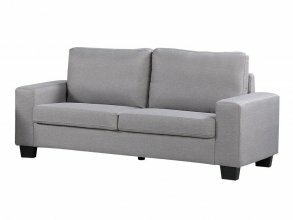 This is the perfect sofa for every lifestyle - stylish, comfortable but sturdy. Available in gorgeous neutrals and as a 3 seater and a 2 seater.